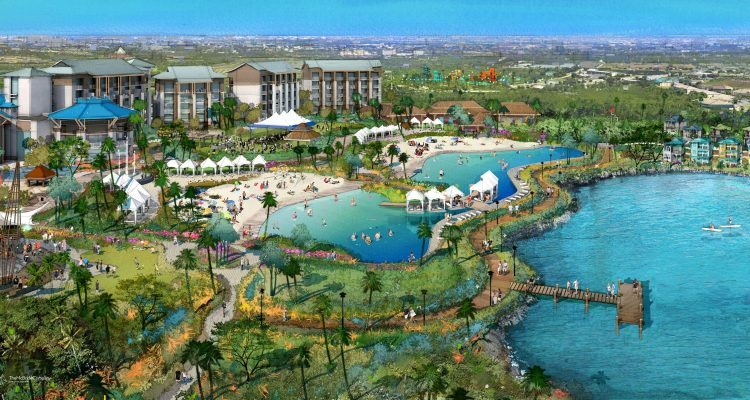 One of the biggest developments in years along Kissimmee’s U.S. Route 192 tourist corridor, the 300-acre Margaritaville Resort Orlando, will officially welcome guests in mid-January 2019. 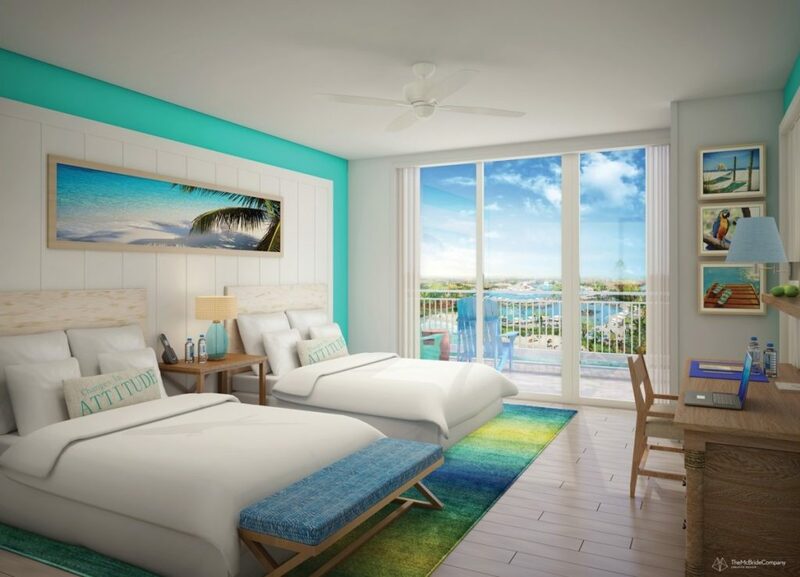 The 184-room Margaritaville Hotel now has an official opening date of January 15 with nightly rates starting at $199. For Jimmy Buffett fans who want to make the resort a regular destination, there will be timeshare “cottages” available, including anywhere from two to nine bedrooms. 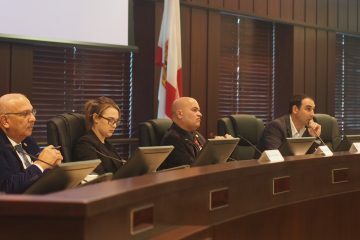 The resort will also include the Sunset Walk shopping center with tenants like Skechers, Cold Stone Creamery and Studio Movie Grill, a 12-screen dine-in theater. 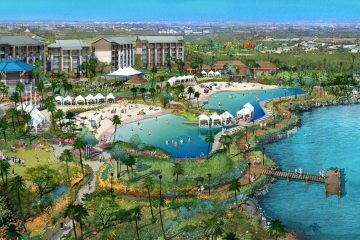 “Margaritaville Resort Orlando will be the first resort destination in this area where guests and owners can equally enjoy a personalized, premium experience and a robust offering of amenities, all within easy walking distance from their guest room or cottage home,” the resort’s head of marketing, Alyssa Bushey, said in a press release. One of the property’s biggest draws won’t be ready for winter visitors. Island H20 Live, a 12-acre, $40 million water park, is set to open in the spring, featuring nine different thrill rides, a lazy river and a river raft ride. The park will also make use of a MagicBand-like RFID wristband system that includes options for guests to customize music and lighting on select water rides and share on-ride pictures and video directly to their social media accounts. 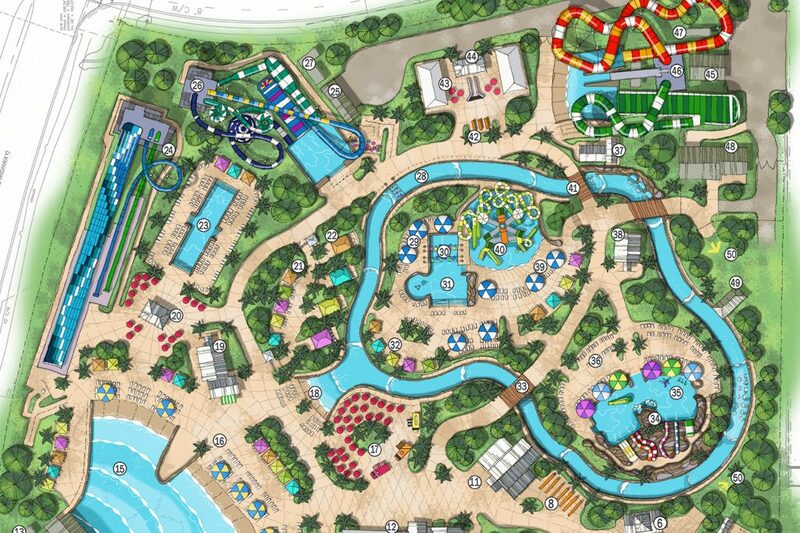 Island H2O Live will be the first water park built in Kissimmee since the closure of Water Mania in 2005. The resort itself represents a major investment in the beleaguered area around 192. Once the go-to destination for Walt Disney World guests seeking lower rates (or just space of any kind, as Disney had only three on-site resorts from 1971 to 1988), a combination of increased hotel competition from Disney and off-site Lake Buena Vista resorts and the aging of 192’s motel-style lodging led some properties to become long-term housing to stay afloat. Margaritaville Resort Orlando isn’t expecting its visitors to stay away from Disney and Universal, however; among its featured amenities will be complimentary transportation to area theme parks for all registered guests.